RITA can be used to personalise a video to feature elements such as a user’s name, photos, unique data, content from social networks — anything you can think of. 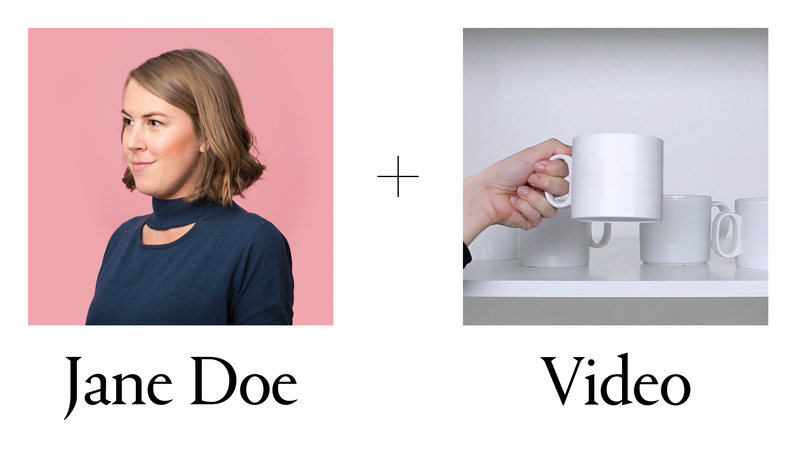 It’s also possible to combine any number of scenes to create unique videos from existing assets, in real time, or to create workflows that generate multiple assets (such as a personalized video, poster image and share image) from a single request. RITA can even be run locally on a laptop, so creatives can see exactly what a final result might look like without having to upload bulky assets to the cloud. While each RITA server is individually very fast (rendering time depends on the complexity of the scene, but we aim for around 10x real-time), the true power comes from its massive scalability. If you need to support more concurrent renders, you simply add more servers. RITA's architecture is specifically designed for cloud platforms like Google App Engine or Amazon EC2, which makes scaling to handle sudden bursts of traffic simple, economical and robust. Rendered videos can then be streamed straight from the platform or uploaded directly to YouTube, Facebook, or Amazon S3. We’ve used RITA internally on a number of high profile projects over the past months. At the height of activity during Strava’s 2015 Story, it successfully rendered over 36,000 videos per hour. We'll be publishing a more robust case study on RITA soon, but in the meantime, if you have questions about licensing or want to use it in a project, contact us at rita@stinkdigital.com. In the meantime, check out some recent Stink Studios projects that use RITA here.